For consumers who are looking for a bit of land, there are plenty of homes for sale with acreage in Houston County GA to choose from right now. These properties are in several price points, and various acreages, so even the most cautious of buyers or investors can find a home that meets their specific needs. Whether you are in the market for place in a country setting, a bit of land to roam, or just want some privacy, you can definitely find what you are looking for at the moment in the Houston County real estate market. The list below represents every listed property in Houston County GA that has at least 1 acre of land. Happy house hunting! Shopping for a new home can be frustrating, especially when you cannot find exactly what you are seeking. Fortunately, with numerous choices right now, you should have little difficulty searching the homes for sale with acreage in Houston County GA and finding exactly what you are looking for. As a reminder, homes with acreage are typically in high demand. When you find the property that fits your specific needs, it is wise to make a reasonable offer, or risk losing the property to a more savvy buyer. View all the Houston County homes for sale with acreage below. Be sure to check out the search tips too, then save your favorites and schedule a showing! Consumers who want to know more details about these homes for sale with acreage in Houston County GA or any properties in middle GA, should call me at (478) 960-8055 to find out the specific home details and schedule a viewing. 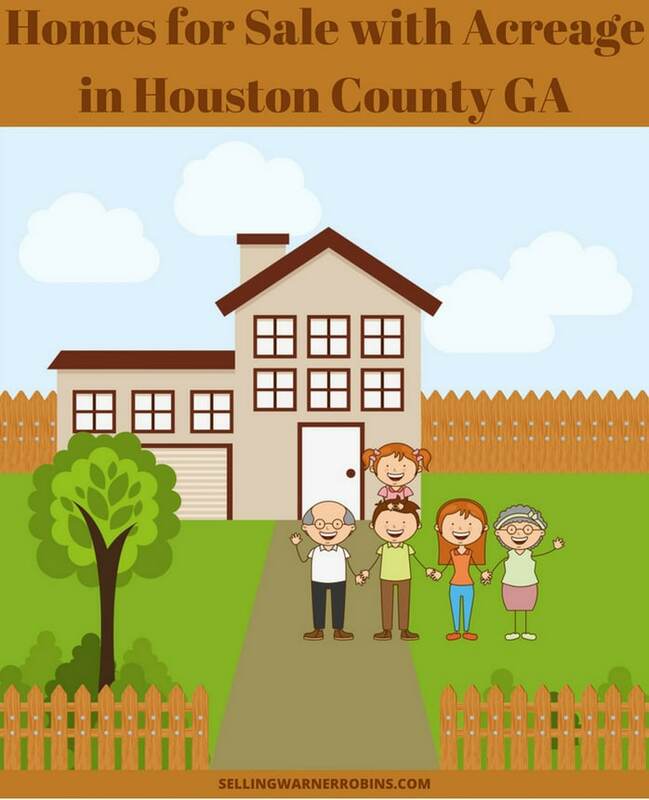 As always, unique Houston County GA properties are provided as a courtesy by your Houston County real estate professional, Anita Clark Realtor. Working with an experienced agent who is well versed in all aspects of the Houston County real estate market can make all the difference. 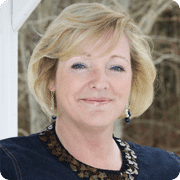 I would love the opportunity to earn your trust and business and am available to assist with all your middle GA residential real estate needs. These properties represent single family homes for sale with acreage in Houston County GA (data from CGMLS) as of the posting date.